One of the best ways to reduce the language load for learners is through images. Analysis strategies are great for English language learners as well as advanced students who may experience anxiety when it comes to learning new material. Students need to learn and practice analysis routines like patterns in the playbook of a professional football team, especially as they go through the many changes that challenge the developing child. 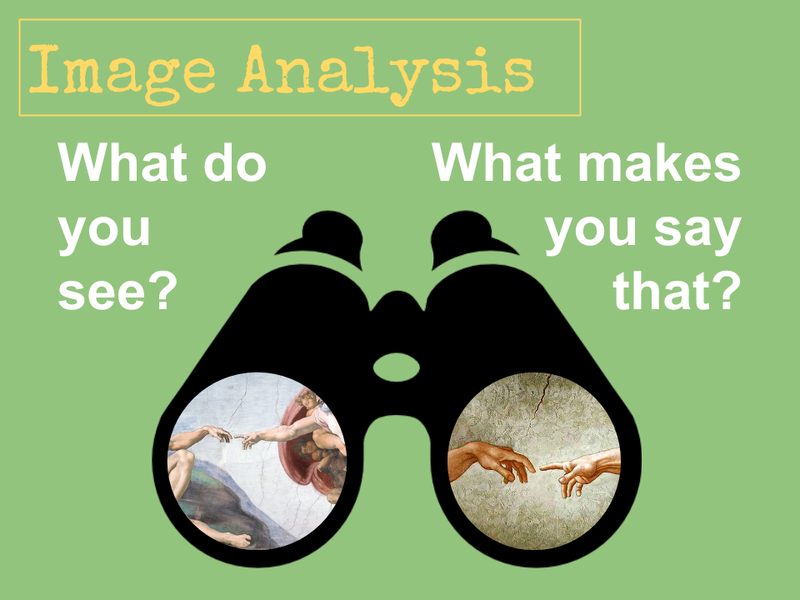 Here are some ideas about how to use images to establish analysis routines that match the way our brain approaches a variety of situations. Choose three images that are of different people, places, or things yet have a concept in common. 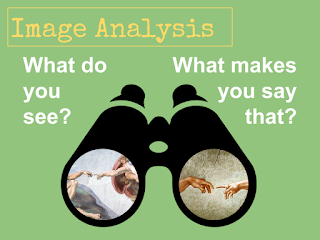 Display the images, and instruct your students to identify and describe the similarities among the images. Some students will immediately identify the key concept, while others will pursue a variety of possibilities. It's important to validate students who come up with plausible responses yet miss the key concept. It doesn't make them less knowledgeable because learners process at different rates and in different ways. Celebrate all ideas before redirecting to the key concept. 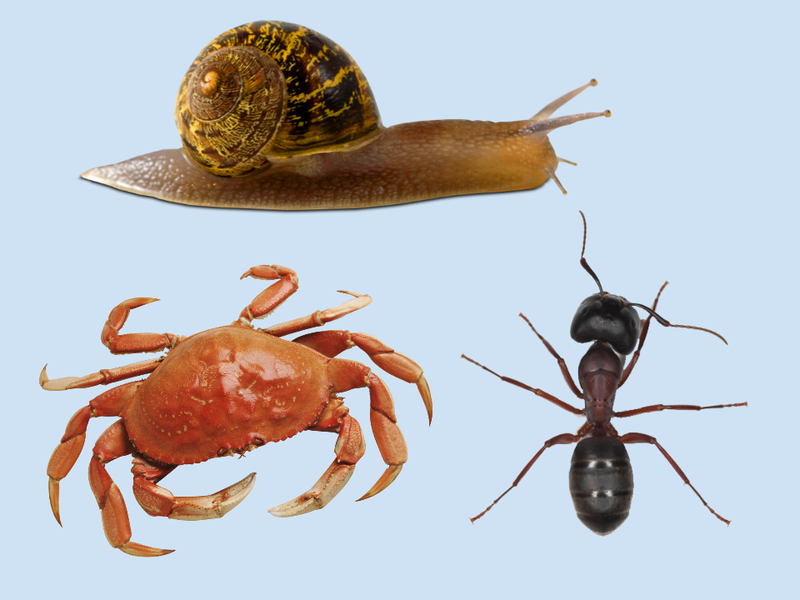 The following example would help students develop the concept of an exoskeleton. One of the most important ways to analyze anything is by observing the changes over time. This is a thought process that we use in science, history, and many types of reflection. Health and nutrition teachers could ask students to list what they ate for breakfast when they were 3, 7, and 13 to analyze for the similarities and differences. This example is one I use to show change over time with my history students. Making predictions and testing them is something we use in all disciplines. It's at the heart of the scientific method and crucial for reading to learn. This activity is simple. As each piece of the image is revealed, students write their observations in one column and their predictions of what the entire image is in another column. This sort of exercise is great for learners who struggle to focus as well as those who are overwhelmed by open-ended responses. "You mean that there is more than one answer?" Click here for a sample note-taking sheet. Click "Make a copy" and it will be added to your Google Drive. They say a picture is worth a thousand words. This means that amoung all of your students, they can come up with some great descriptions of events of processes. Choose a series of images that are thematic or relate to the concepts you want them to learn. Be sure to provide a note-taking organizer or expectations on how to make notes. It's important to value the sophistication of the following two questions. It's also important to honor each student's ability to answer the questions without interruption. This classroom management strategy, itself, promotes student voice in a simple, sophisticated way. This one is a favorite, for sure. I have my students find an image on Google images that best summarizes what they learned during the last class. It takes no preparation, includes choice, and serves as a diagnostic assessment.